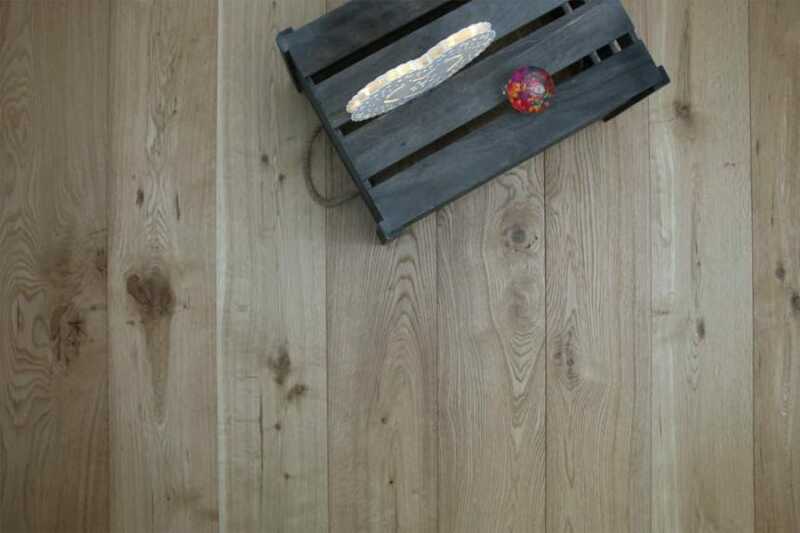 Long length engineered wood flooring comes in boards that are typically up to 2 meters in length. This length of board, combined with shorter boards creates a stunning finished look in any room, big or small. 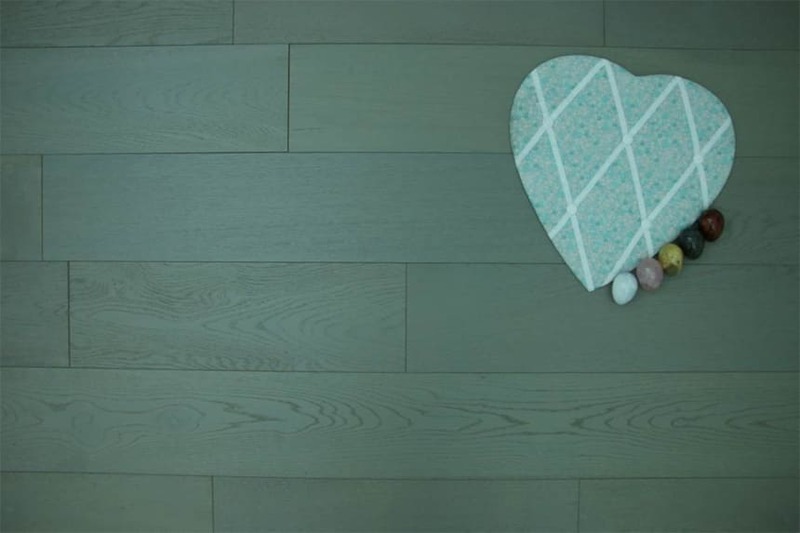 Laid randomly so there is no fixed pattern to the overall style of your floor, long plank engineered wood flooring gives the notion that there are very few joins across your floor. The great thing about choosinglong board engineered wood flooringis that it gives you the freedom to floor any room in your home. Normally, in rooms where temperatures and moisture levels fluctuate, solid wood isn’t suitable. However, engineered wood flooring is made in such a way that it’ll withstand these challenges as well as being suitable for installation over under floor heating. If you’re looking for a great idea for your new floor, why not look round the stock we have ready to deliver?